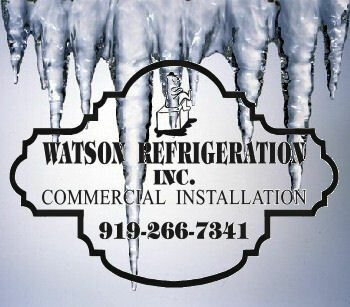 Find the answers to all your cooling needs with refurbished refrigeration equipment and more from Watson Refrigeration Inc. in Raleigh, North Carolina. From freezer units and compressors to display cases and walk-in coolers, our skilled staff offers a wide range of services for the food service industry. No matter what you may need, we handle complete assembly and instruction from start to finish. Along with the highest-efficiency new equipment on the market, we also offer a variety of quality refurbished equipment. Reduce your utility bills and increase savings with our professional upgrades available for less than the cost of new equipment. By replacing certain components, we help you decrease your energy consumption by anywhere from 30–50% in as little as one year. That way you do your part for the environment, while our equipment pays for itself. 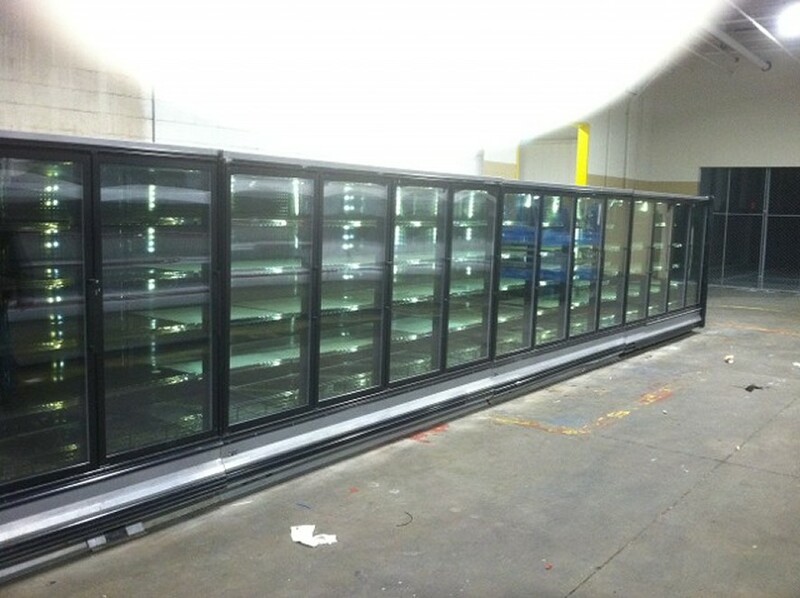 Get the right refrigeration products for your business, and contact us today in Raleigh, North Carolina.